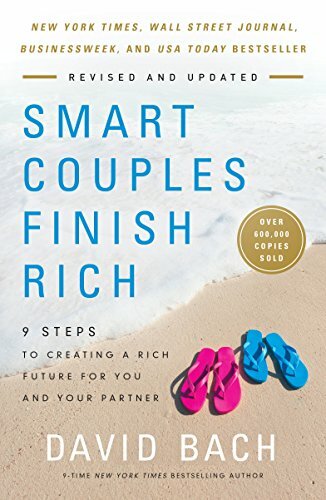 In SMART COUPLES FINISH RICH, author David Bach first explains the purpose of the updated edition. He explains that many things have changed—including tax law, investment options, and technology; he wanted to update that information. For couples who say they can’t really save, the author has a funny idea called, “The Couples’ Latte Factor.” Bach insists that the savings problem is rarely the income; rather, it’s the spending. If you add up the cost of the morning latte, you will likely find that you could be saving money after all. If you don’t know where you money is going, how can you save anything? So all in all, I found SMART COUPLES FINISH RICH to be a well-written, solid book. 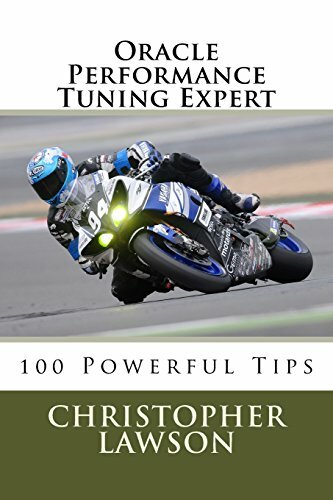 The author writes very well, and comes across as a wise counselor. 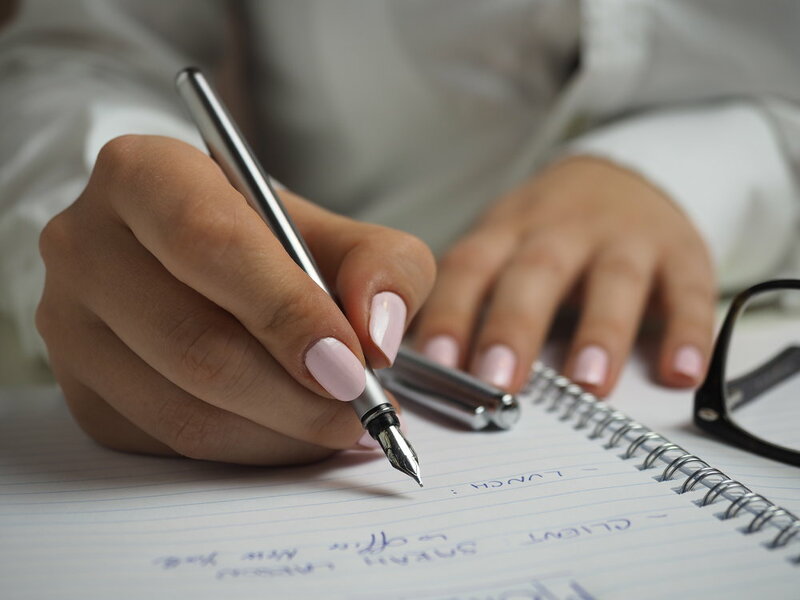 It’s true, the financial suggestions are mostly pretty standard, but they’re still good advice. I thought the most valuable suggestion in the entire book was to first figure out what in life you value as a couple, and then let those values drive your money decisions. Smart idea—I’ve never thought about it that way.